For years, songs and books have immortalized Mission San Juan Capistrano, the home to a rich tradition of Catholic heritage, architectural history and a curious flock of swallows that returns to the mission each spring without fail. Located just northeast of Dana Point, this historic mission features Spanish colonial architecture that dates back to the late 1700s. Inside and out, it tells the story of a very different time in California’s history. From its early days as a working mission to its present state as a top attraction, Mission San Juan Capistrano has captivated pilgrims and birds alike for more than 200 years. Here’s why it’s so special. In 1776, a rebellious group of American congressmen gathered in Philadelphia to pen a document that would forever alter the nation’s future. 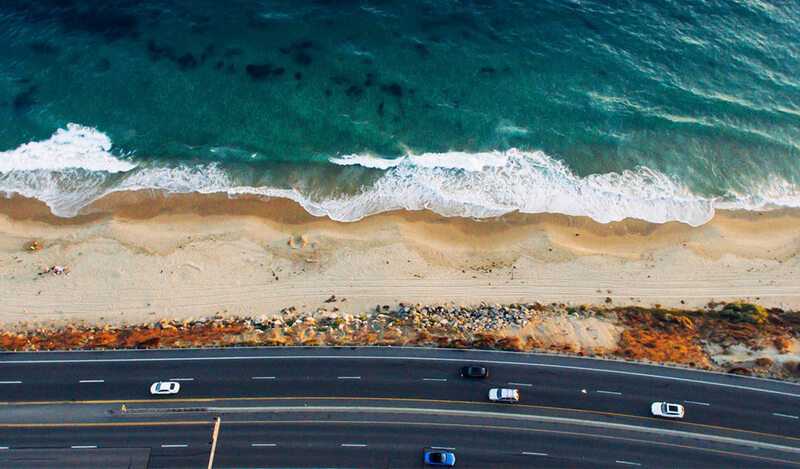 Three thousand miles to the west, California wasn’t yet a part of the United States, but it was busy creating some history of its own. On Nov. 1, 1776, Spanish priest Junipero Serra founded the Mission San Juan Capistrano, the seventh of 21 California missions created under Spanish colonial rule. 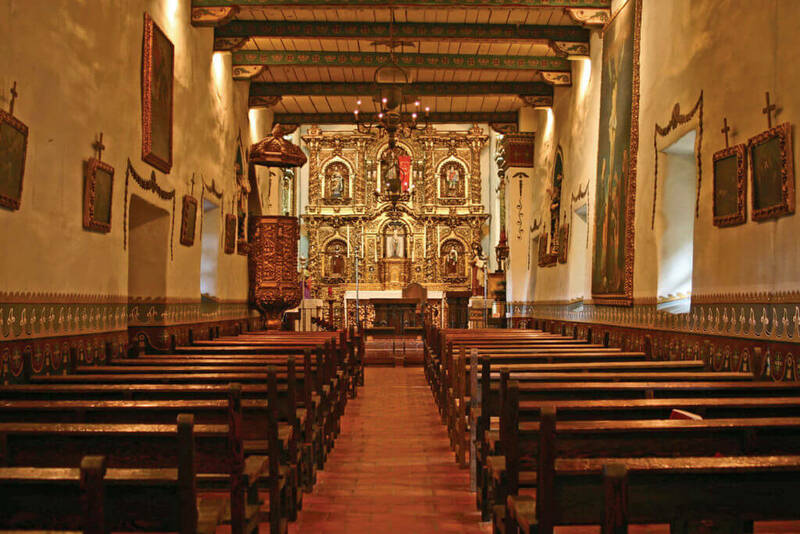 In the two and a half centuries that have passed, the mission remains a perennial visitor favorite, thanks to its ideal location and stunning architectural details, which have withstood the test of time. Established to spread Christianity to California’s indigenous people known as the Acjachemen, this mission would not only instruct the native people on religious traditions, but also teach them how to be self-sufficient while under Spanish rule. However, it was a difficult transition for many accustomed to the traditions, dress and food-gathering methods that were long established in their tribe. This, combined with deadly European diseases, reduced the indigenous populations by a startling percentage – nearly 75 percent were gone within 50 years of the mission’s founding. Through the years, Mission San Juan Capistrano has seen earthquakes, several government transitions, a sale to private owners and eventually a return to its original role as a Catholic mission under Abraham Lincoln’s administration. In the time since, Californians have dedicated great resources to preserving and protecting Mission San Juan Capistrano. Today, it hosts more than 300,000 visitors from around the globe each year and it remains one of the great landmarks of California history. You can’t tell the story of Mission San Juan Capistrano without talking about its famous swallows. Each year around St. Joseph’s Day (mid-March), a flock of orange-tailed Cliff Swallows return to the mission to nest in its walls and arches. They reside at the mission all summer, delighting visitors and birdwatchers who “flock” to see them. Then, in October, the swallows take flight to return to their winter home nearly 6,000 miles away in Argentina. The day the birds leave in the fall is celebrated as the “Day of San Juan.” Originally a nuisance to the priests in Mission San Juan Capistrano, the birds have now become the stuff of legend with songs and stories being written about their uncanny ability to return to the same spot each spring. There’s even a webcam that shows the swallows enjoying life at the mission during spring, summer and early fall here. To get to Mission San Juan Capistrano from Dana Point, hop on the Pacific Coast Highway north until it turns into Interstate 5 in San Juan Capistrano, about 12 miles north of Dana Point, exiting at Colegio Dr. Alternately, you can drive up Del Obispo Street to Stonehill Drive before reaching the mission. 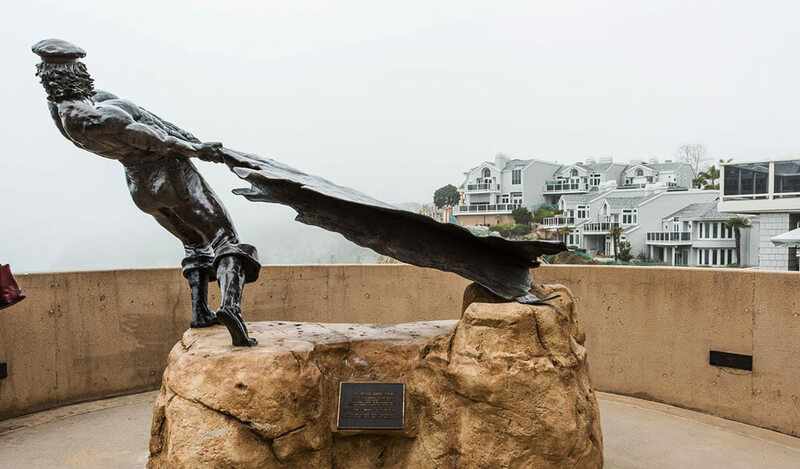 In the summer, you can also connect to San Juan Capistrano via the free Dana Point Trolley. Please note, the mission has established new rules about photography, requiring a reservation for anyone wanting to photograph the site, even for personal use such as family or engagement photos. 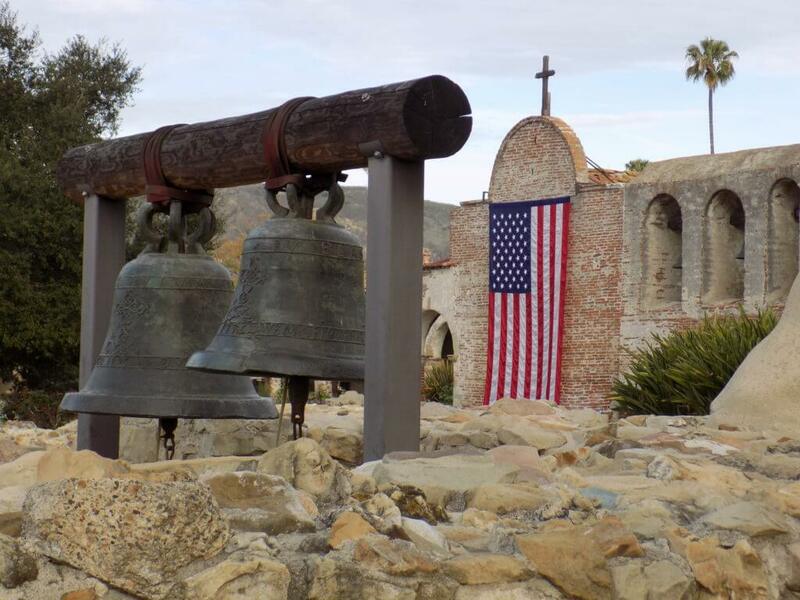 Learn more about filming and photography on the official Mission San Juan Capistrano website.